It seems that people are slowly but surely beginning to understand the terrible impact our actions can have on earth. And one of the biggest and most environmentally harmful human marks we have made is with plastic. From plastic bags to straws, single-use plastic is one of the biggest causes of pollution in our oceans and soil. 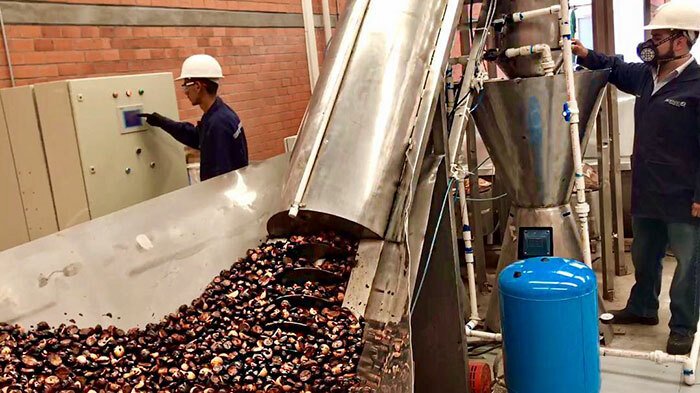 While there are plenty of ways you can reduce plastic in your daily life, there is a need for a bigger change, that involves changing the linear economy to a circular economy, and some companies are finally taking action. 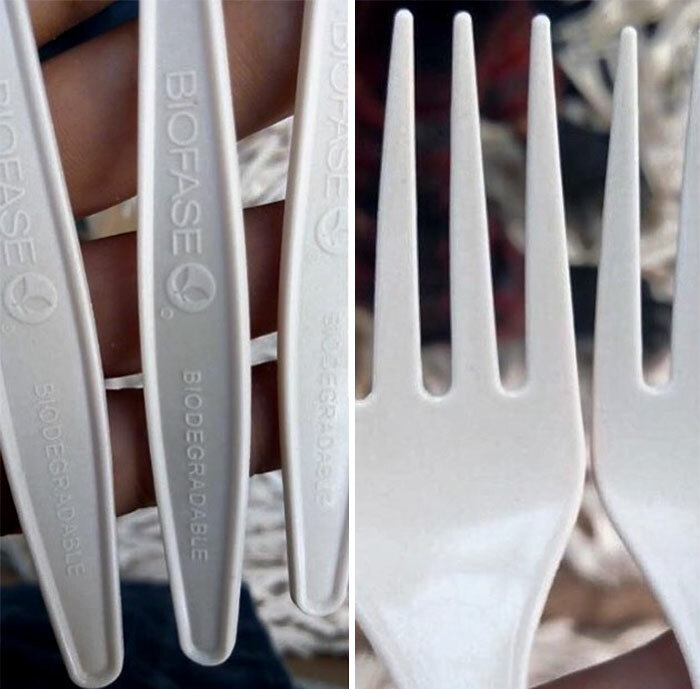 If kept in a fresh and dry place, the cutlery remains usable for 1 year, but after that, it starts to biodegrade without leaving any plastic behind. 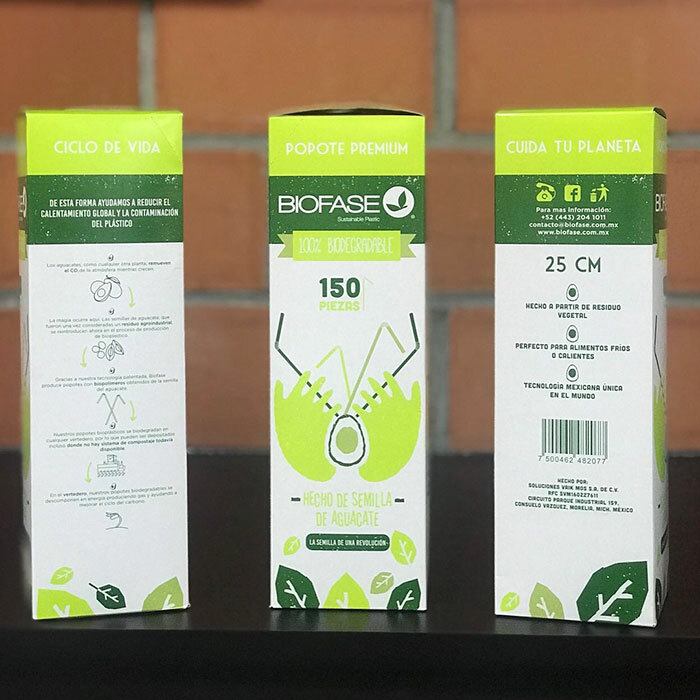 Since Biofase is based in Mexico, there is one thing they can easily get their hands on, and that is avocados. 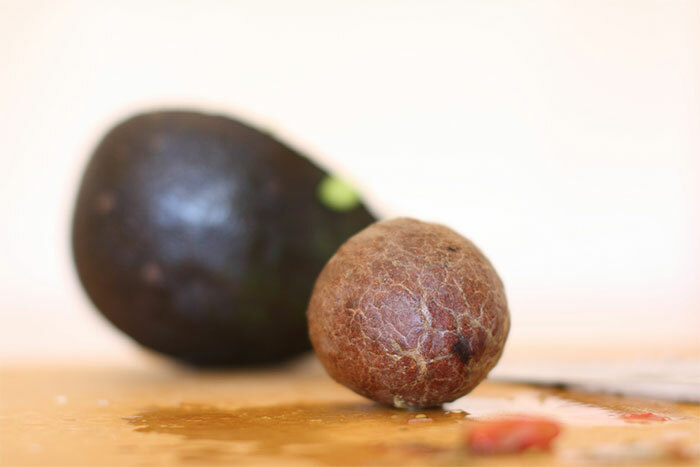 Mexico is responsible for around 50% of the world’s avocado supply, so the country is full of avocado seeds that can easily be turned into something useful. 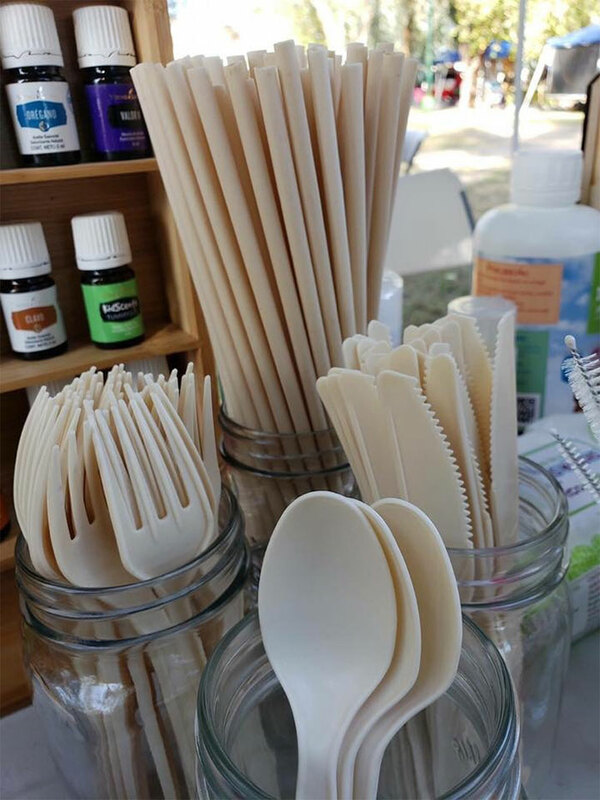 The company has 2 different kinds of products: biodegradable and compostable ones. Biodegradable products reincorporate into nature once their shelf life is over, like a fruit. Compostable products must be discarded in a compost bin so they can degrade 100%. This type of production is not only cheap but the products are made out of a material that would otherwise be burned in a landfill. It took over a year and a half to find the best method to create this cutlery. The biggest challenge was finding a way to mold the material into a desirable shape. 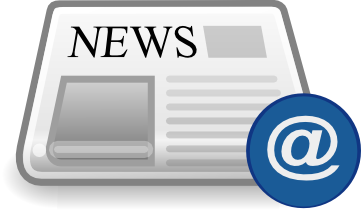 Check out this video to learn more about the company!